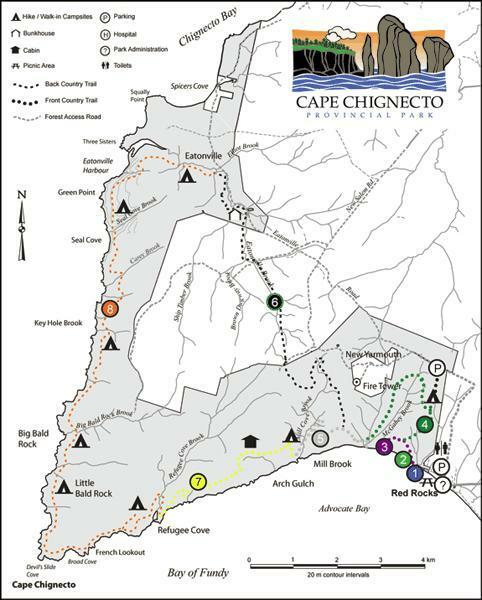 For information about hiking/walking trails in Cumberland County, please see Trails Nova Scotia's interactive Cumberland County Trails Map. 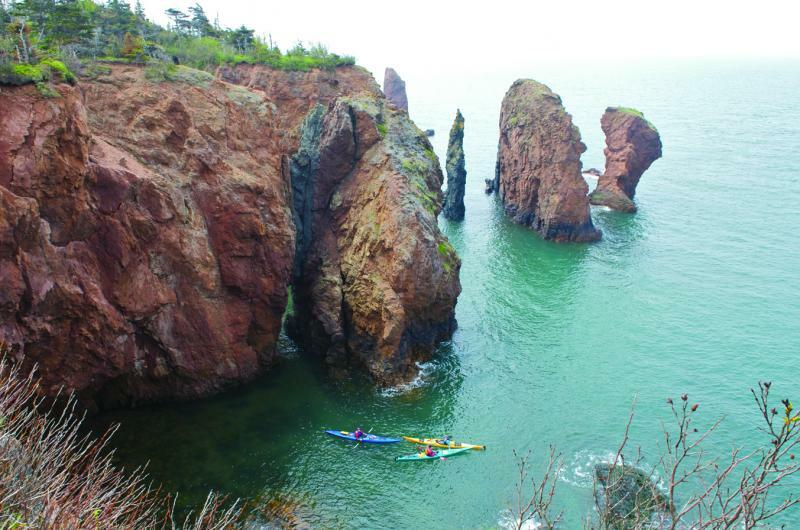 For more information on the various trails throughout Cumberland County, and the Province visit Trails Nova Scotia. Information about off-highway vehicle trails is available from local ATV clubs. For a list of ATV clubs, please contact the ATV Association of Nova Scotia at 1-877-288-4244.